I am a history buff and as a Canadian I challenge myself to constantly increase my knowledge of Canada’s amazingly under- rated history. Admittedly, I am still pitifully uninformed regarding so many subjects and thankfully popular culture can occasionally bring a subject to light of which I was previously unaware. Thus was the case with the new CBC television series “X Company” which aired Wednesday night! Now I never rely on popular culture and television historical dramas to be completely accurate nor representational but I do take the true life subject matter and run off to the usual research tools like Google! 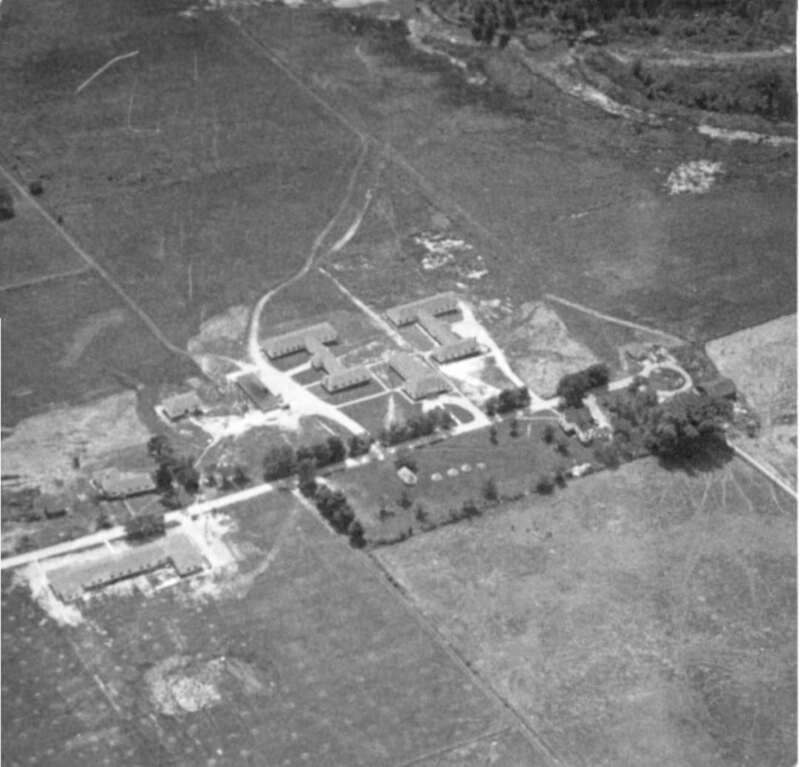 The subject of this series is that of Camp X which was located in Whitby, Ontario and existed as a training school for spies during WWII. Opened in 1941 this camp had British, Canadian, and American connections. 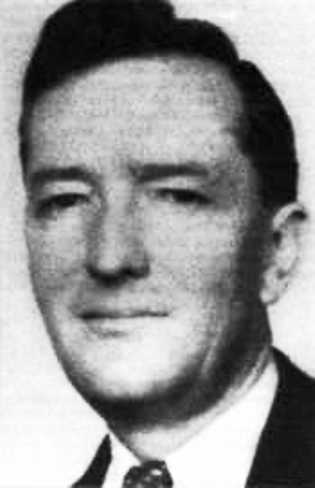 It was established by the British Security Coordination and a Canadian, Sir William Stevenson. The US was not yet involved officially but Stevenson was a link between the British Prime Minister Winston Churchill and US president Franklin Roosevelt. US agents were trained at this facility after the US, as were allied agents from Britain and Canada. 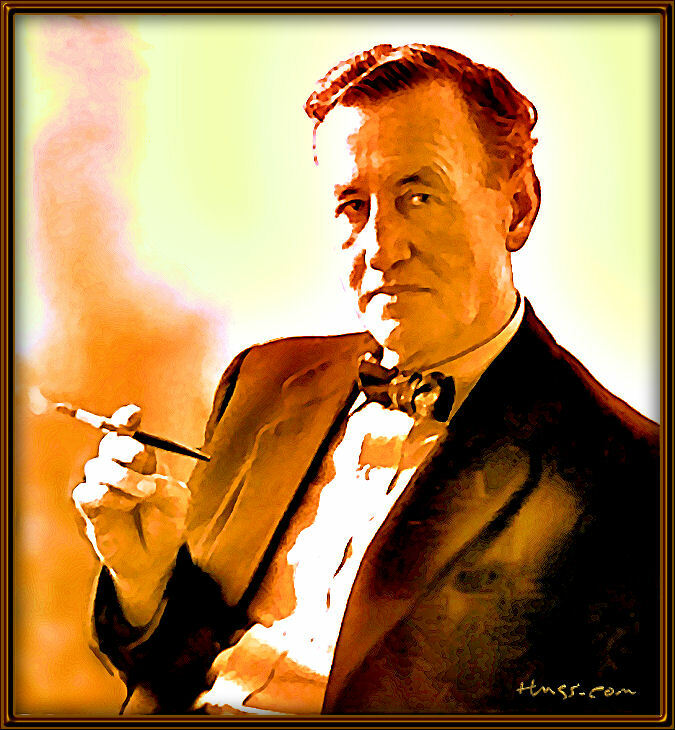 Famous names associated with Camp X included the children’s writer Roald Dahl, and it is rumoured that Camp X inspired Ian Fleming’s James Bond novels. Probably one of the most interesting features of Camp X was a telecommunications system known as “Hydra”. It was a sophisticated system used to code and decode transmissions and provided a perfect location for safe and direct communications top and from the UK and the US. Trained in silent killing, weaponry, explosives use, recruitment of people to the resistance, morse code, map reading and the like agents were dispatched to perform various special tasks and missions based on their skill levels. The Camp X Official Website has amazing information and if you had a relative involved in Special Ops during WWII it may be worth contacting the website providers for further information! You may discover your ancestor was a WWII spy trained at this very camp! There are some amazing anecdotes on this site from a former spy and photographs. A quote from the website suggests most of the documents regarding the activities of Camp X and their WWII agents were destroyed but the website author, Lynn Philip Hodgson, has written a book “Inside Camp X” from research compiled from numerous interview! Other books by Lynn Philip Hodgson are listed on the official Camp X website but also try reading “The Man Called Intrepid” by William Stevenson. My son also enjoyed the novel for young adults “Camp X” by Eric Walters. Both books, by the way, were very interesting. I’m still intrigued by camp x. Very good post, thank you. Does the show look good? I may watch it, I haven’t decided yet. Glad you are enjoying the series! !